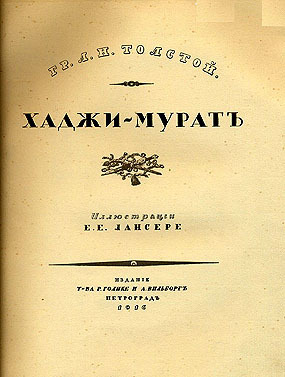 The grandiose image of the Caucasus with its bellicose inhabitant was recreated for the first time in Russian poetry – and only in Pushkin’s poem did the Russian public become acquainted for the first time with the Caucasus, known long before to Russia as an arena of war. I have been away for a quite some time but now I am back, and so is the ‘The Caucasus Calling’. While away, I suddenly made a surprising shift from looking at contemporary proceedings to diving back into Russia and Caucasus’ nineteenth-century history. What interested me was the way the Caucasus was portrayed in Russian literature, and what place the land occupied in popular imagination. I focused on some best known narratives and was surprised to see how extensively the seemingly familiar narratives talk about things I thought they do not even mention. What was the general attitude to the Caucasus among nineteenth-century Russian public? How did people imagine this land, exotic and foreign yet ‘conquered’ (indeed?) by the empire? What is there in common between the Caucasus, tricksterdom and liminality? Let’s get straight to the point. 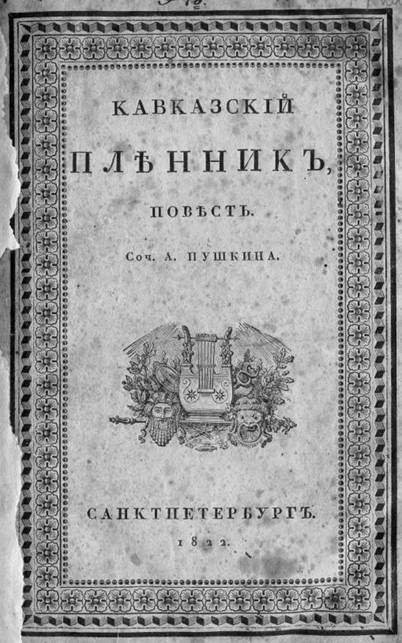 I will attempt to give new narrative interpretations of the the three texts which largely define the tradition of imaginary Caucasus in Russian literature – Pushkin’s The Prisoner of the Caucasus, Lermontov’s A Hero of Our Time, and Tolstoy’s Khadzhi-Murat. All three texts have evoked a whole host of literary interpretations, which kept changing over time, and to a large degree, it was the political context these works were placed into that had caused so much interpretative controversy.